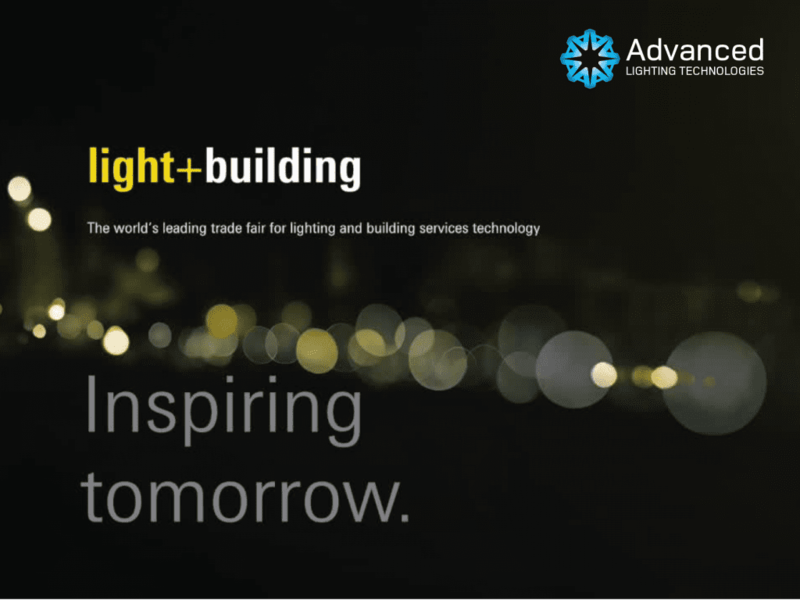 Are you going to Light + Building 2018? Well so are Advanced Lighting Technologies and we would love to see you there. Allow us to connect you with the best in class brands we have to offer back in New Zealand. Pick our brains and discover how the right lighting suppliers could make all the difference. Please get in touch to arrange a tour of our suppliers at Light + Building 2018.